Conversely, after a significant period of decline, secondary vacancy climbed to 8.1%. The latest Colliers International research survey showed the focus on quality and the completion of new and refurbished stock pulled down the prime vacancy rate. Prime vacancy fell 0.3 percentage points from a year ago and now represents only 21,600sq m of space. Chris Dibble, Director of Research and Communications, notes this is the first time in almost a decade that the two grades have clearly shifted in the opposite direction. Dibble says a flight to quality is not a new market trend, but the underlying reasons are different, and has been gathering real momentum since the GFC. “Previously, the flight to quality movement was in regard to floor plate efficiency and the ability to manage staff in a more productive manner to assist with total occupancy costs,” he observes. “While still important, the increasing library of evidence that staff health and wellbeing relate to their working environment, that in turn relates to productivity and business performance, is driving the current trend. While prime quality space currently remains difficult to source, there is a steady development pipeline ahead that will assist occupiers in their next office accommodation strategy. 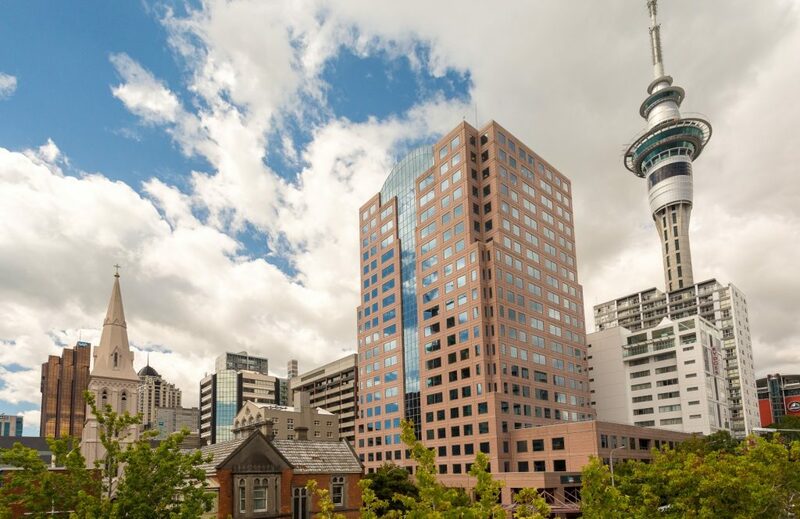 “Over the next five years there is expected to be 110,080sq m of office space under development, representing 7.6% of the total Auckland CBD office floor space,” Dibble says. “The new space brought to market will assist some tenants looking for space as tenants cascade out of various existing tenancies and into new ones. Dibble says the recent change to a dual mandate of the Reserve Bank of New Zealand to focus on inflation as well as employment now is an important benefit to the commercial office sector which ultimately relies on people and jobs to continue expanding. “However, more demand for fewer pockets of prime space available over the next 12 to 24 months means rents will continue to rise until more supply becomes available in 2020,” he predicts. “The jump in rents expected, due to the significant rise in the quality of space being brought to market, will see average rental rates continue to increase, likely by 3% to 5% per annum over the next few years. “We project secondary rents to also experience further rises. “Despite the increase in vacancy, it is still one of the lowest vacancy rates recorded in the past two decades.